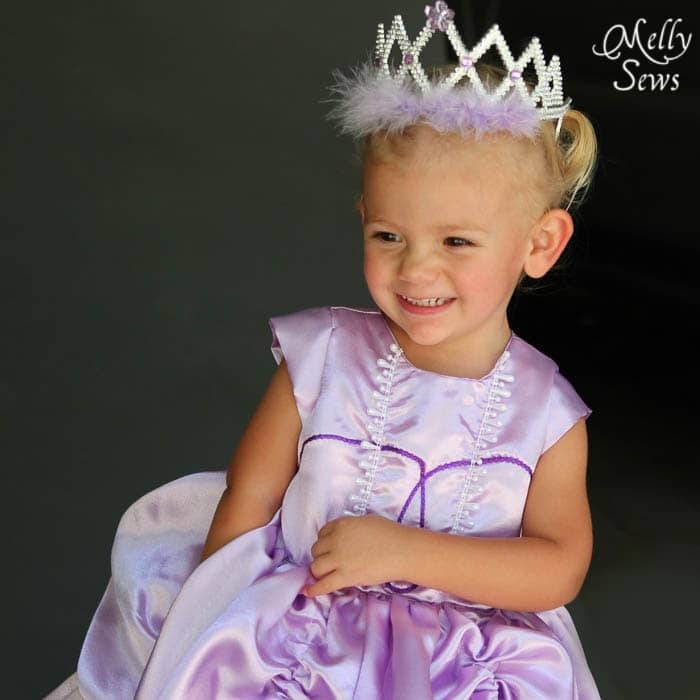 Today I’m going to show you my inspired by Princess Sofia the First dress tutorial. 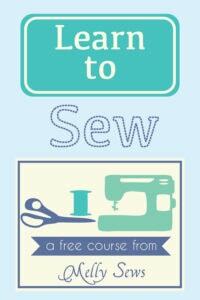 Well, part of it is a tutorial, but part of it was sewn from my friend Stef’s Princess Dress Pattern. (Disclaimer – I was given a copy of this ebook. All opinions are my own, as always). 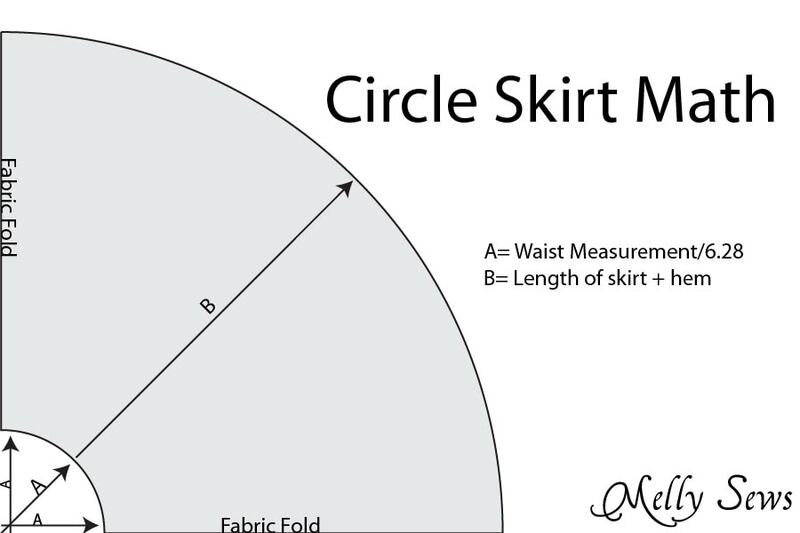 I pretty much followed the pattern and tutorial, except I added a scalloped circle skirt in between the tulle and pickup layers that are in the pattern. So here’s the tutorial for how I did that addition, and how I added the embellishments. To start, I cut out a circle skirt for Baby Girl. Since this is a dress up costume, I cut it a little big for her so she can hopefully wear/play with it for a couple years. 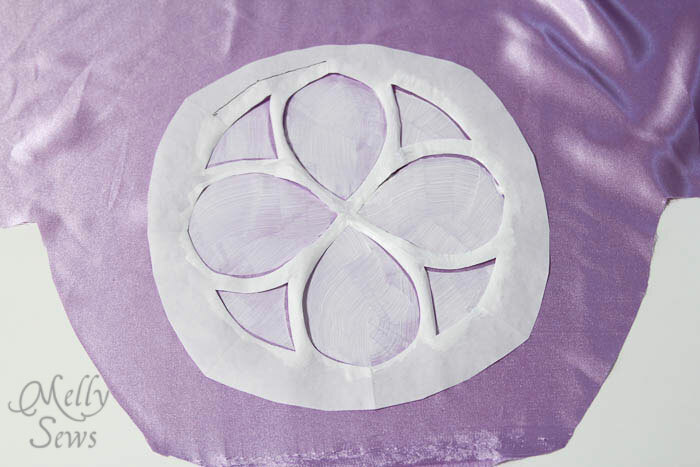 Then, I created the scallop on the circle skirt. 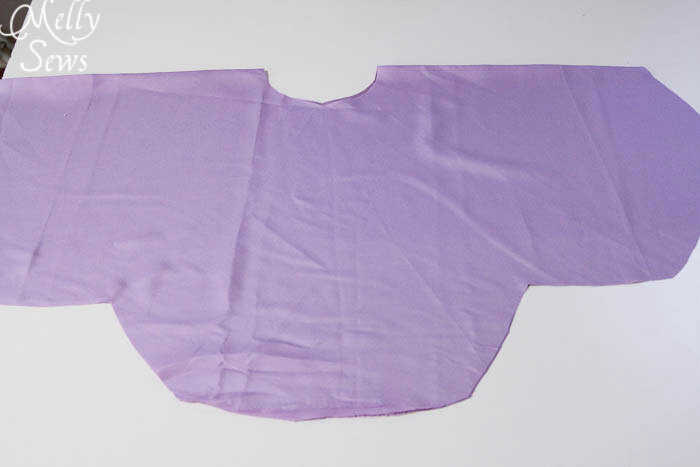 To create the purple detail on the front bodice, I zig-zag stitched over purple cording. 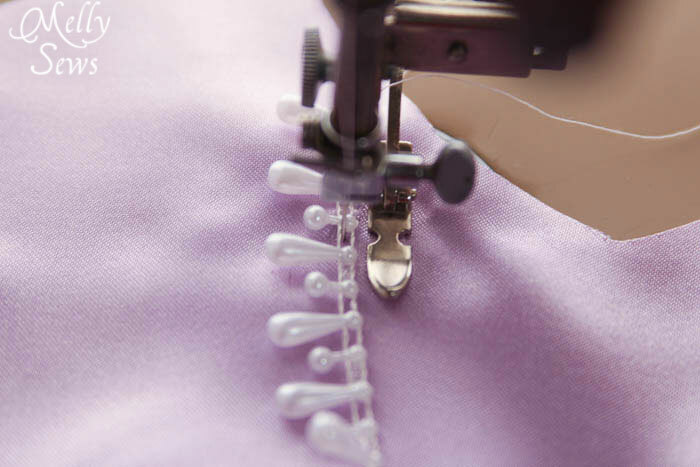 I used a zig-zag stitch similarly to attach the the beaded trim to the bodice and hem. I set my adjustable zipper foot way to the side so the needle wouldn’t hit it, and then one side of the stitch went through the trim and the other side just hit the fabric. Since this is for dress up play, I used Velcro instead of buttons, and I slit the skirt up the back and attached the overskirts to the lining under the tulle. The dress can literally stand on its own, and it’s so full you can’t see the slit up the back. Unless you start doing some serious twirling. Which might cause your crown to fall down. And then you’d have to hold it on your head. The directions for this dress in the Princess Dress Pattern were very thorough and easy to follow, the hardest part is wrestling the layers of tulle. Gorgeous! 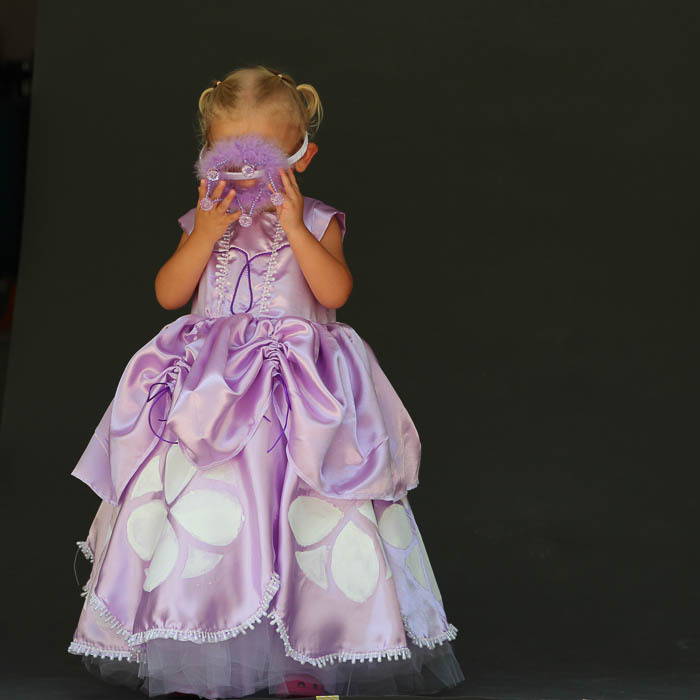 Every little girl dreams about such kind of dress! Looking forward to seeing one for my little Sara!! This is amazing!! Addie loves Princess Sophia so I thought I might be able to get her to wear her purple gown, but she says she wants to be (what’s the sister’s name?) – I think I might have to do another one in yellow. Did you use the Radiance in Wisteria for this one? Love the touches that made it Sophia inspired – thanks for the great review, Melissa! awww… she’s so cute! She looks ecstatic about her dress! So sweet. Belated birthday wishes to your darling niece . 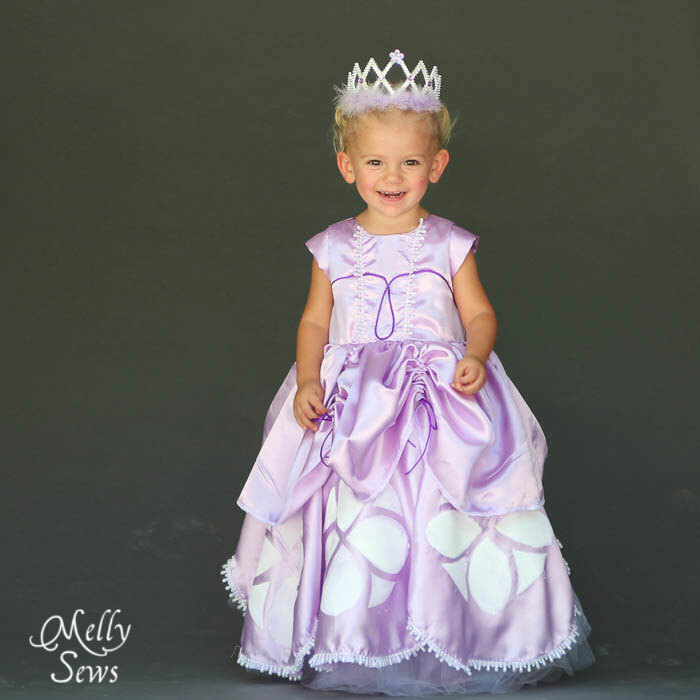 My daughter loves the series Sofia the first and in fact had placed a custom order for a similar dress and it has been in my to-do list for long, now I guess I have to get up and do it and oh yes it will be in bright fuschia pink though . Thanks for the inspiration and all those lovey details clearly explained . 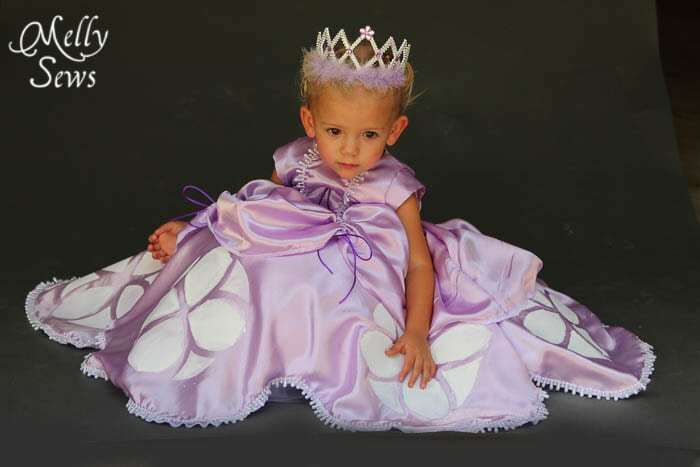 What a perfect princess dress!! Wow, it’s beautiful! What kind of paint did you use for the white medallions on the skirt? How incredibly sweet! 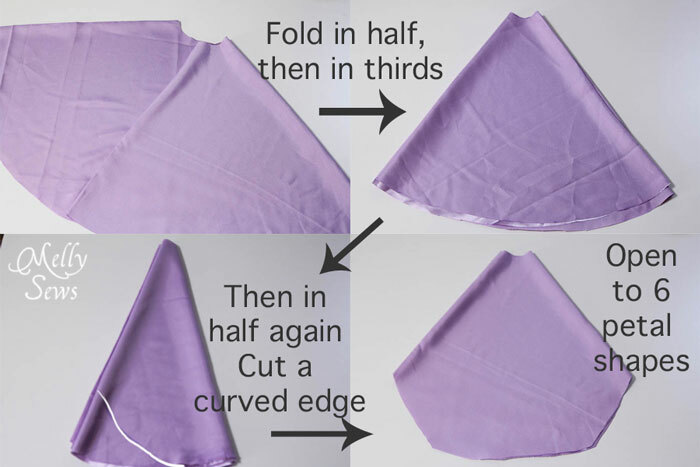 I was looking for a recipe for making the skirt fuller as I also made a Sofia costume for my 3 year old. Your way seemed to work! OK, so all I need is a little more tulle then. 🙂 Thank you for sharing the photos of this beautiful costume. 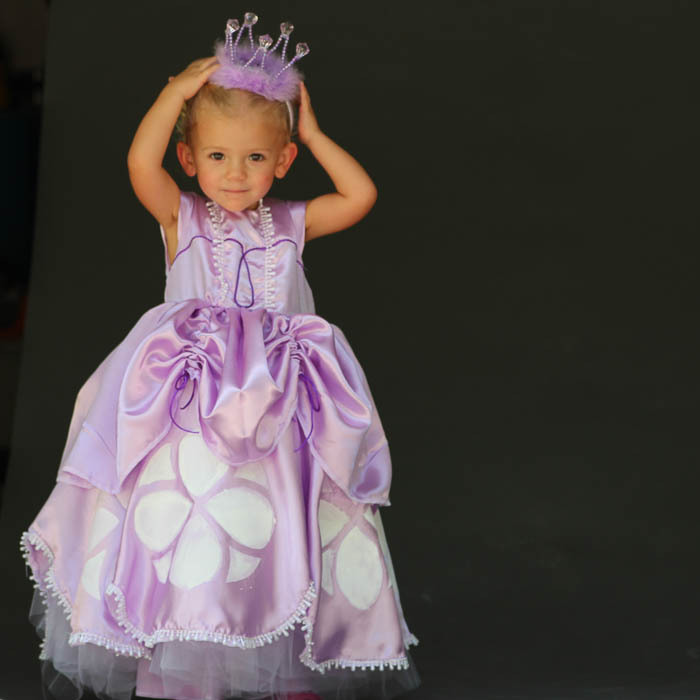 Hello,My name is Caroline:Lives in South Africa ,comes frm a Province with Lots Of Fruits and Veggies#Limpopo at a small Location Called Ga kgapane.i would love to thank Melly for the tips on How to make Sofia the first dress.I created one for my little Engel.Her birthday is on saturday 31 October 2015.She is turning 2 yrs.Im so happy that i found pple like Melly to help us.i couldnt have done it alone.The dress is cute.my lil girl loves it alredy.She cant take it off evrytime wen we wnt to fit her#lols#The dress is hidden until Saturday.Thank you Melly. I had a full theme because of you.May the Lord bless you. Thank you so much for this! 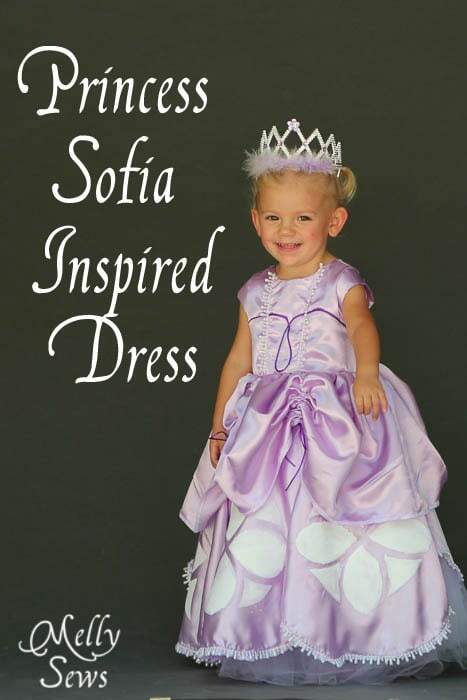 I am going to attempt to make a Sofia dress for my 2 year old granddaughter for this Halloween. 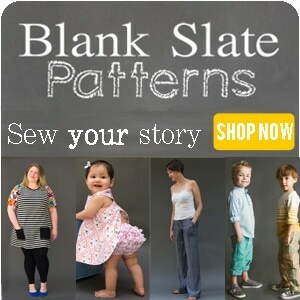 I couldn’t find a store bought pattern that I liked. 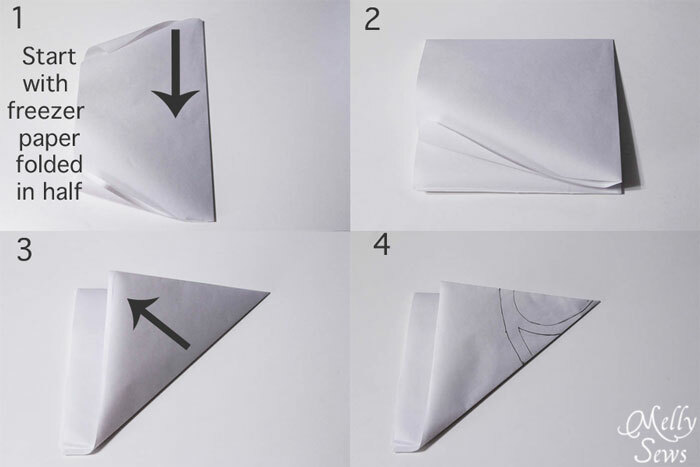 Yours is perfect and looks so much easier! I hope mine turns out as beautiful as yours!